For last six months or so, facial oils are taking centre stage in skin care products. There are all sorts of facial oils available in market, which can cost a fortune. But you don’t have to break the bank to get those amazing results from oils. Here is how. At night, take a small amount of coconut oil in palm. Rub it between hands to melt, apply on face and neck and massage for good 10 minutes. Tissue off any excess oil. Sleep and in a morning wake up with a baby soft skin. This works for all skin type. If you want to read more about the benefits of coconut oil then do check this article "Coconut Oil for Weight Loss and Many Health Benefits" by Cindy Wilson. 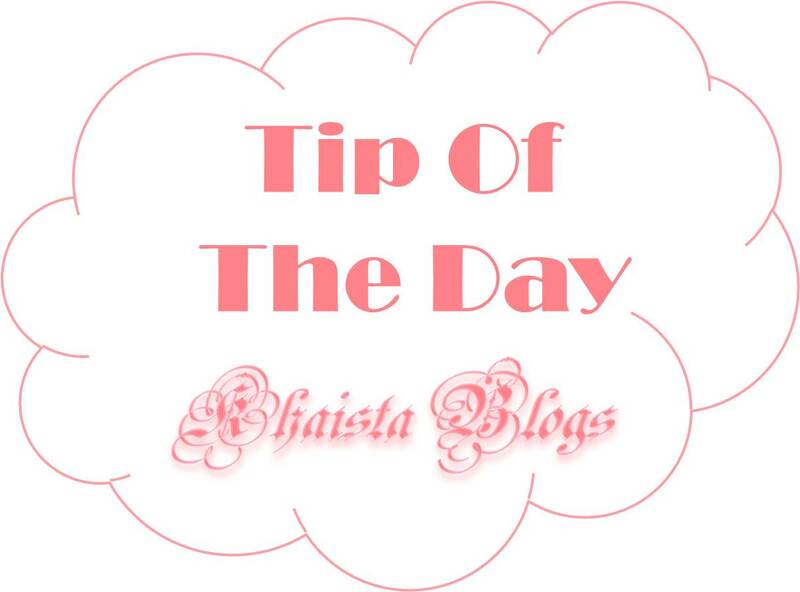 She has an amazing blog and she writes all about the natural ingredients and their benefits. You will learn a lot form her blog. That is so nice. If you can provide the link of your post, will love to read it. Did you make this cute coconut lady on your own/wow she is super cute.Lovely tip and so easy to follow.I will try it in winters for sure. Thank for liking it. Yes I drew her myself. I am trying to make my post a bit more fun. 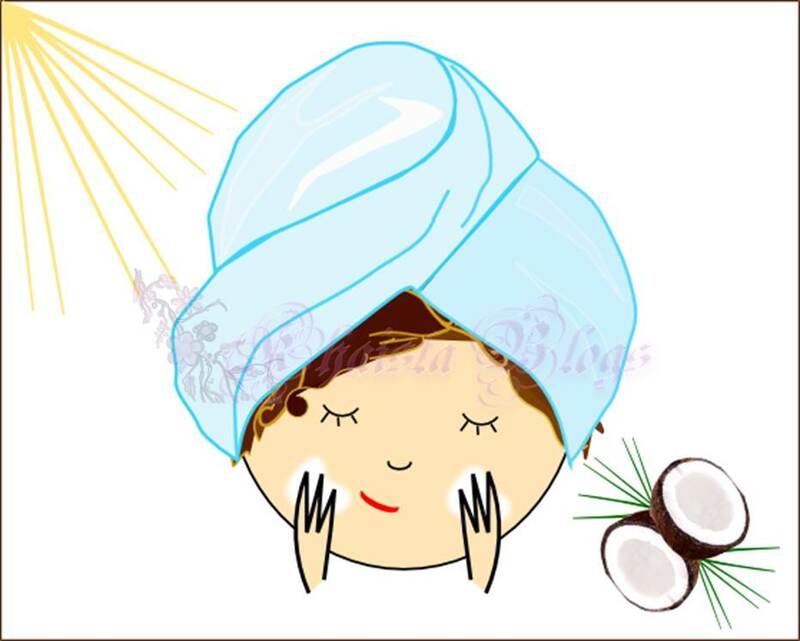 :) You can try this tip in summer as well because coconut oil is rich in vitamin E which protects against skin ageing..